May 28, 2012 in Seminar Series. CAG and so much more. May 24, 2012 in Seminar Series. 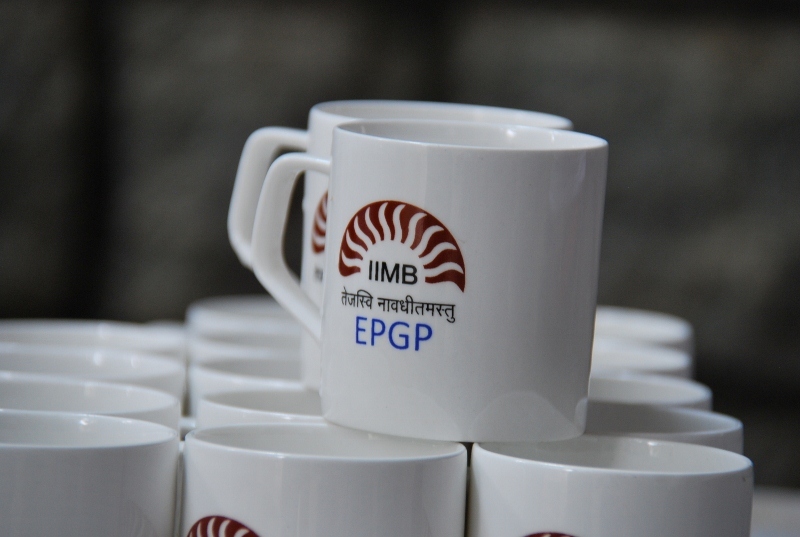 May 22, 2012 in IIMB Experience.